I've been in a bit of reading slump lately, since my library loans of "Landline" and "Liar, Tempress, Soldier, Spy" both expired before I was able to finish them. 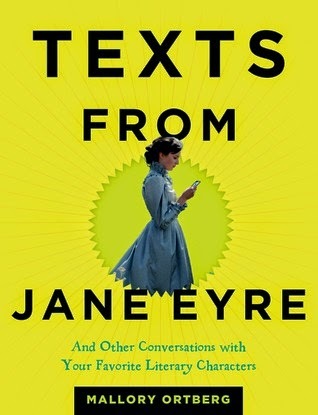 Luckily, I broke it last night with Jacqueline Woodson's "Feathers" and Mallory Ortberg's "Texts from Jane Eyre." 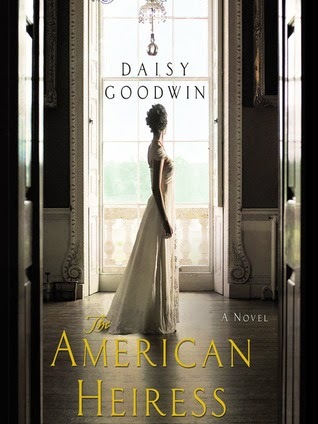 I'm also listening to "The American Heiress" by Daisy Goodwin for a light change of pace. Borderlands bookstore in San Francisco announced it will have to close by the end of March. Many in the SFF community are sad to see it go, such as Sword & Laser's Veronica Belmont. Harper Lee is publishing a new book titled "Go Set a Watchman," but many fear the famously reclusive aging author is not in a suitable mental state to acquiesce to such a decision. Waterstones, a British book store, has released a three-page plan for "Game of Thrones" from 1993. Westeros fans are feverishly comparing what could have been to what is, and wondering what is in that blacked-out paragraph at the end. (Spoilers if you haven't read all the books out so far, though things have changed so dramatically, it's questionable how much is really spoiled beyond the first three or four).